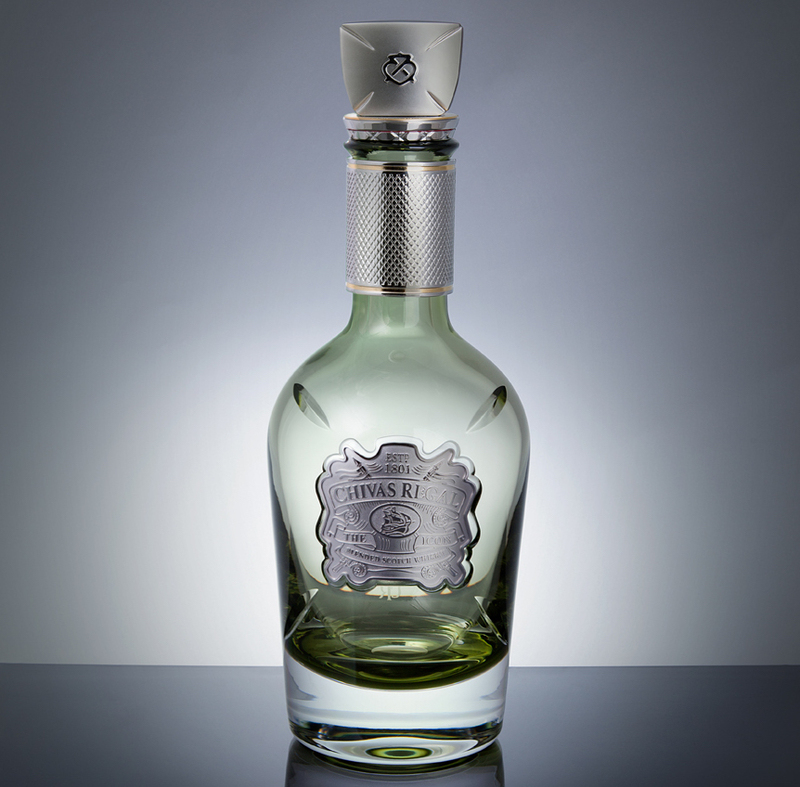 Dartington Crystal is the premier British name in fine quality crystal and glassware and has been creating beautiful products to use and enjoy since 1967. Their fine quality crystal is 100% handcrafted in their North Devon factory using age-old techniques. As the only remaining factory scale producer in the UK, many leading businesses, luxury brand owners and a wide range of both large and small organisation use Dartington for exclusive designs, business gifts and presentation pieces. Some of these names include Chivas Regal, The Queen’s Award, Sunseeker Yacht and British Airways to name but a few. Using over 50 years of experience and expert knowledge, Dartington can transform standard pieces into bespoke and exclusive items by etching a logo and with the inscription of text. Visit their Dartington for Business website to find out more. Aside from Dartington’s corporate offering, they combine the ultimate in function with eye-catching appeal to make it the perfect choice in the home or as a gift. Their collections consist of stylish and practical drinkware and a wide selection of fine pieces for the home such as vases and clocks. 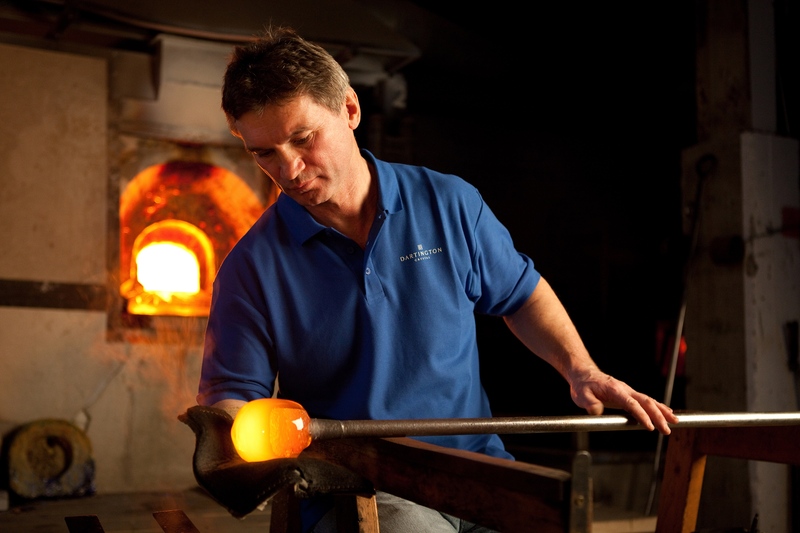 The skill and artistry that goes into the production of Dartington Crystal can be seen first-hand at their award-winning Visitor Centre and Factory Experience at their Torrington factory in North Devon.